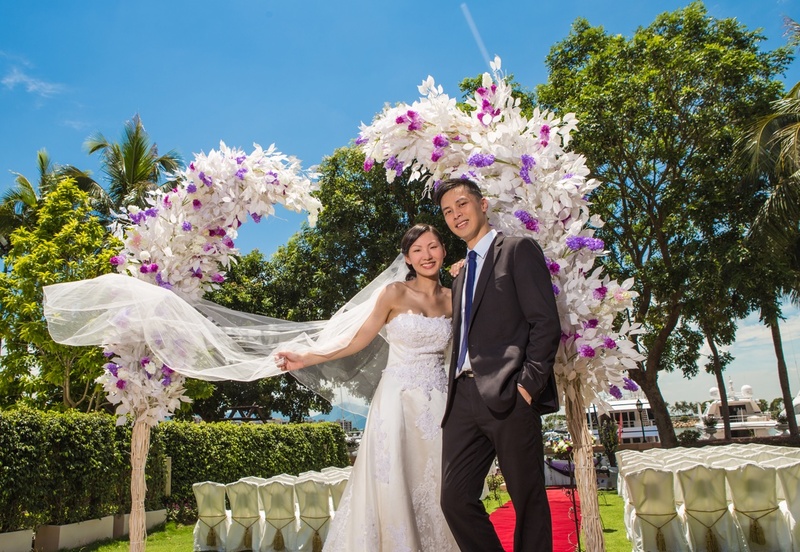 The Gold Coast Resort can be the perfect start to your "Happily ever after". Our talented team of event specialists will work closely with you and your family to create an unforgettable event like no other. Whether you prefer an indoor or outdoor ceremony, Western or Eastern cuisine, your celebration will leave your guests impressed. It may only takes a second to say, "I do", but the memory of your event will last a lifetime. 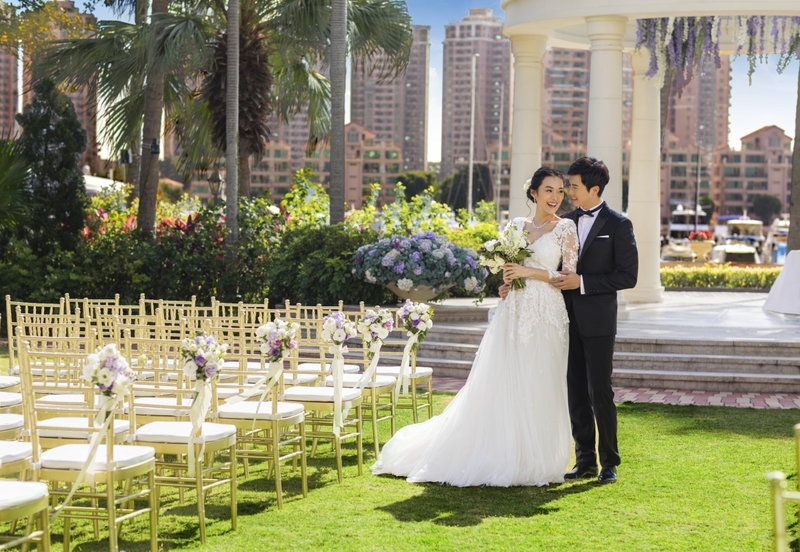 Surrounded by our lush and tropical gardens, our Gold Coast wedding is a beautiful place to begin your life of happiness. Start with the ceremony outdoors then have the banquet in our ballroom; whatever you choose, our experienced event planners will assist you in creating the most memorable wedding for you and your wife or husband-to-be. This distinct and private location surrounded by the stunning Marina is like a blank palette for your dream wedding. This beautiful location is the perfect place to say “I do” and to hold your intimate outdoor banquet. We are fully committed in making your dream wedding come to life.